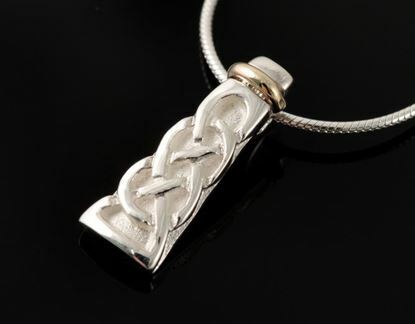 Traditional Celtic designs with the never-ending Celtic knot. This collections has just a hint of gold in each piece to make it that little bit more special. 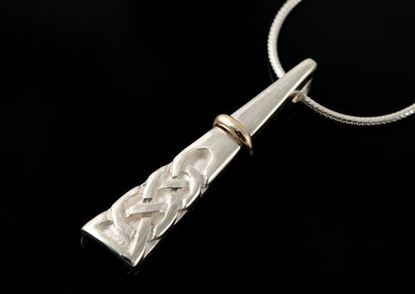 Celtic Pendant - two colour 20 mm on 42 cm chain. 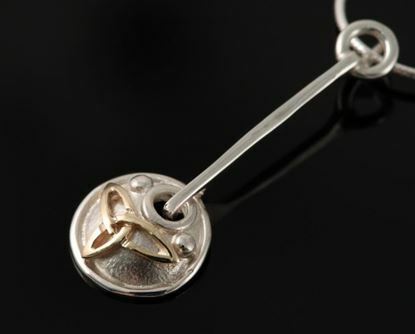 Celtic Pendant - two colour 25 mm on 42 cm chain.